Does Japan have enough for 2020? Japan has one of the highest recycling rates in Asia, according to OECD data. However, this mainly applies to plastic, paper and glass. 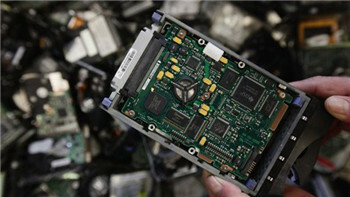 About 650,000 tonnes of small electronics and home appliances are discarded in Japan every year, the Nikkei newspaper said. However, it is estimated that less than 100,000 tonnes is collected for recycling. So for the 2020 Games, Japan will probably have to ask individual countries or companies to contribute towards the recycled metal collection effort.